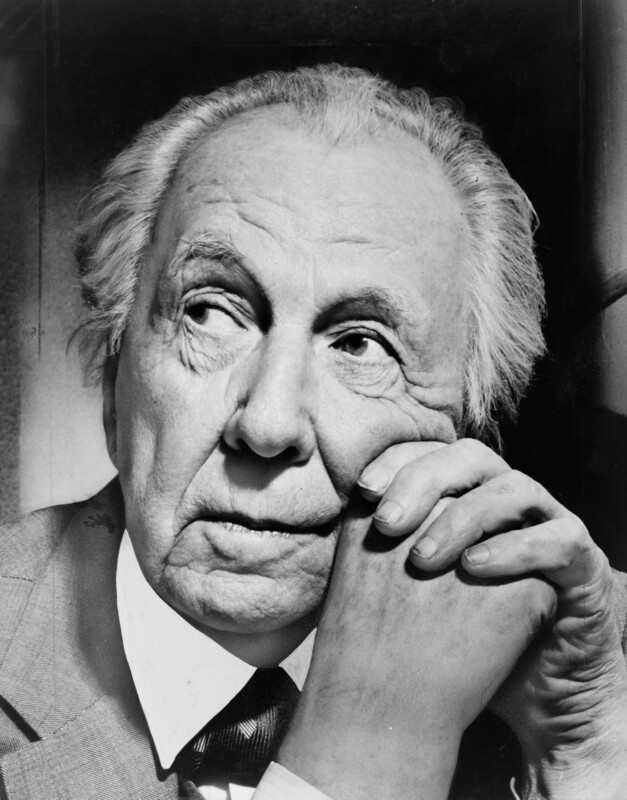 Frank Lloyd Wright was one of America’s most influential architects, and the Cave Creek/Scottsdale area is rich with his designs and the designs of many students who came to this area to apprentice under him. Most guests at the Full Circle Ranch make time to visit Taliesin West. Taliesin (tally-ee-es-sun) West, in Scottsdale, is certainly Wright’s most visited work. In fact, its construction operated as a school for his acolytes, most of whom acted as unpaid laborers in exchange for access to Wright’s mind. But Taliesin West is just one of many area buildings designed or influenced by him. The Biltmore Fashion Park, the Phoenix Ritz-Carlton Hotel and scores of private area homes were born in Wright’s mind and executed by him or his students. If Taliesin West is his most famous structure, why is it called Taliesin West? Because it was not the first Taliesin. Indeed the Original Taliesin was constructed in Green Springs, WI in 1911. It came to a horrific end. To learn more about this fascinating, unorthodox man and his unconventional life, we highly recommend Death in a Prairie House: Frank Lloyd Wright and the Taliesin Murders, William R. Drennan, Terrace Books. It’s a riveting read that will help you understand the man long before you see his work.